This event was held at Dominion's headquarters in Norfolk, Virginia. 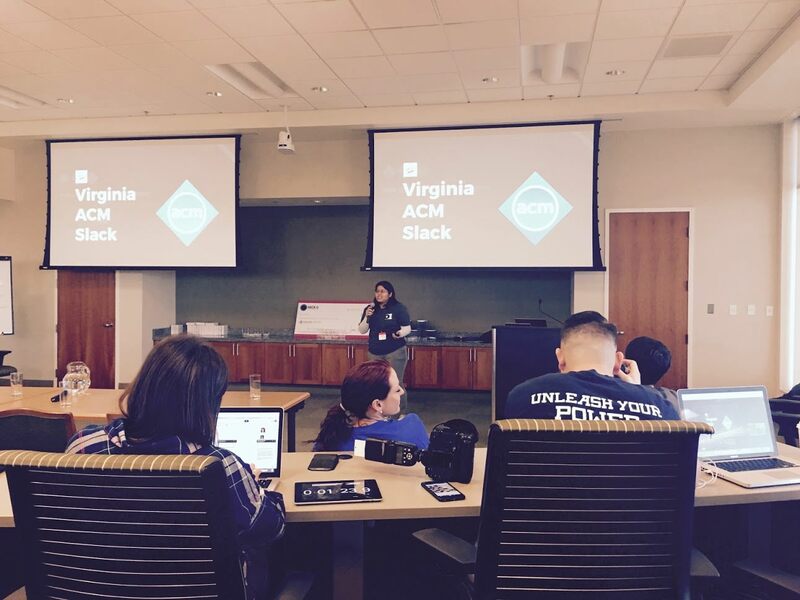 I presented a short talk on the VA ACM Slack group which was primarily hosted through the ODU ACM club. Serving ACM student chapters from the VA since November 2015. Are you a Dominion Enterprises or Dominion Web Solutions employee? This is our internal hackathon which is a chance to expand your skills by exploring emerging technologies and adapt innovative solutions. You can create products that are white labeled and potentially sold as a service.